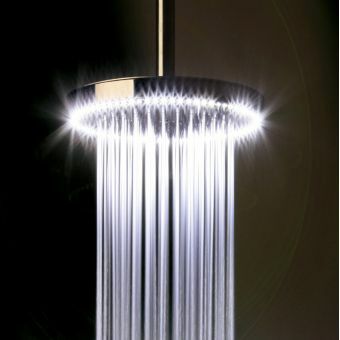 This Crosswater Rio Spectrum Shower Head with LED Lighting 400 mm will provide luxury and convenience. 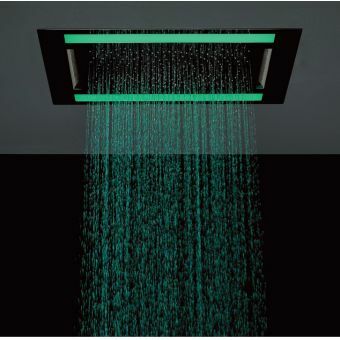 This shower head is an ultra thin unit that includes an LED light system that provides beautiful colour effects. 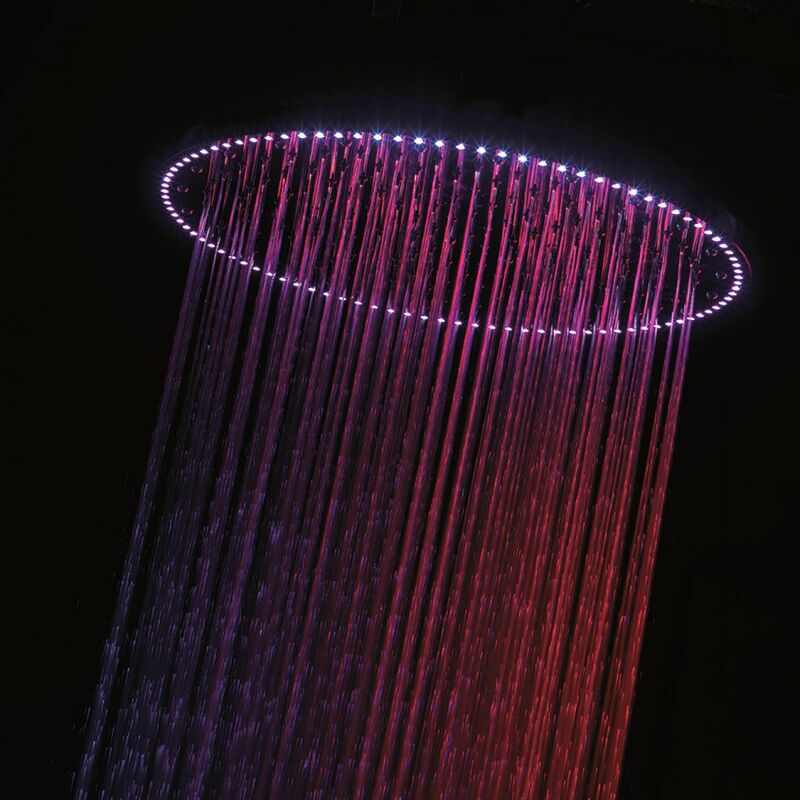 The 96 different LED settings are programmed by a key pad. 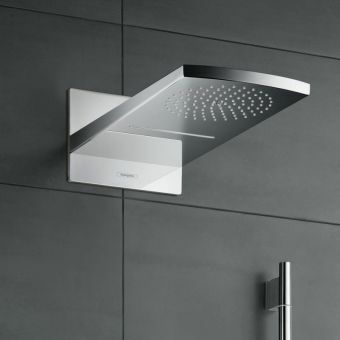 The shower head has a 400 mm diameter and a 152 mm ceiling arm. 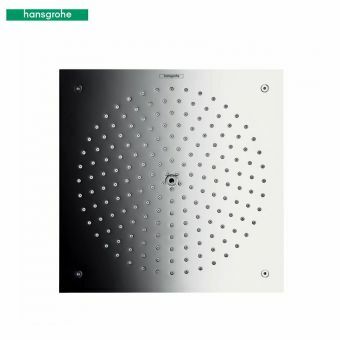 The lighting keypad measures 120 x 80 mm. You will certainly enjoy the light and water combinations that create a unique shower experience. 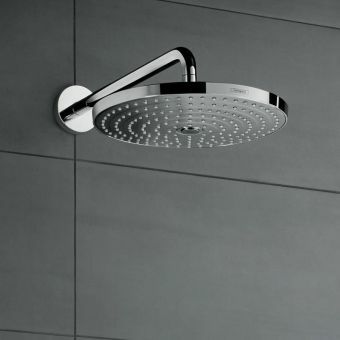 The unit does require a high pressure minimum operating 3.0 bar pressure. 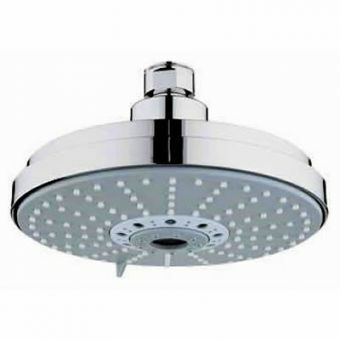 The chrome-plated finish will certainly accentuate your shower space. 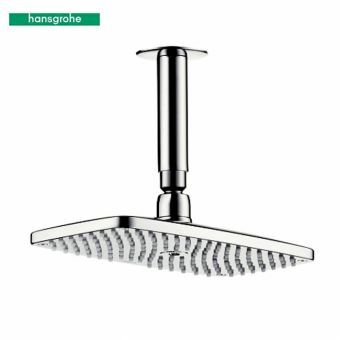 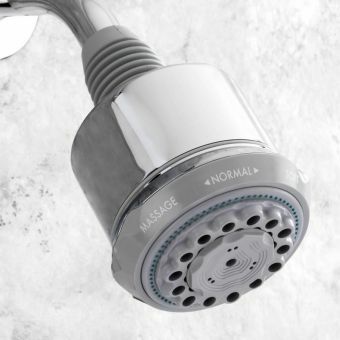 The engineering and manufacturing standards are exacting, and the 15 year guarantee, will ensure that you can use this shower head with LED lighting for many years to come.